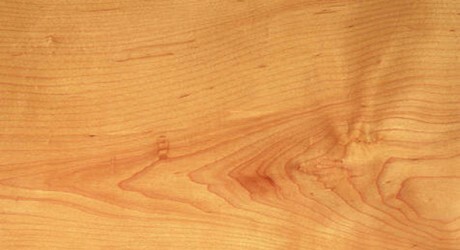 A common European hardwood, European Beech is a popular choice of timber for a wide variety of purposes. 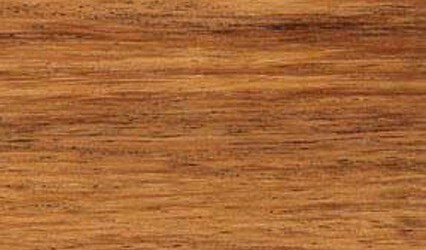 The Heartwood of European Beech is a pale yellow/brown colour and the colour of the Sapwood is very similar and often hard to distinguish. 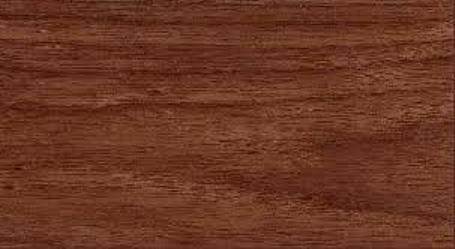 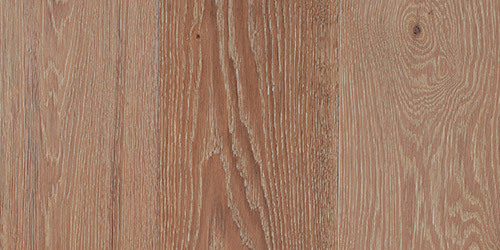 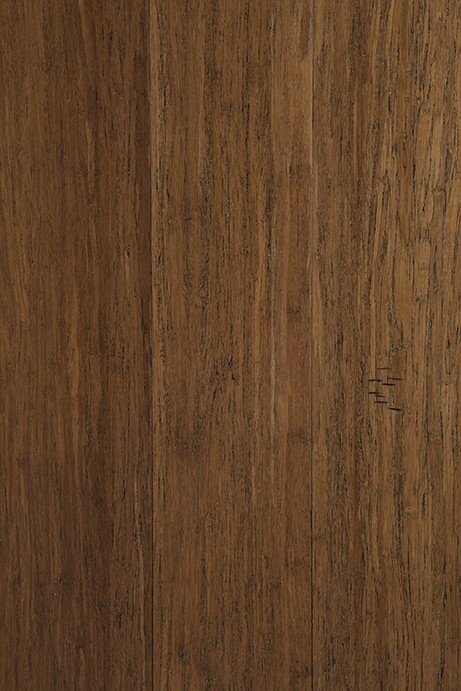 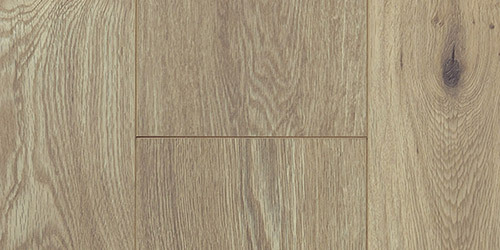 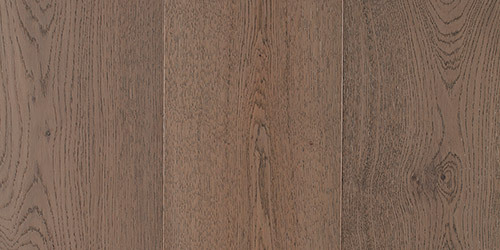 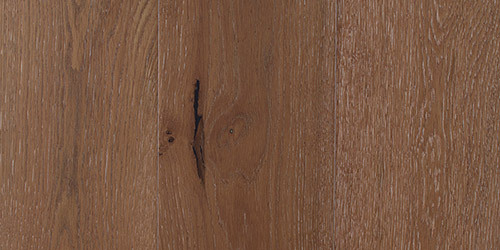 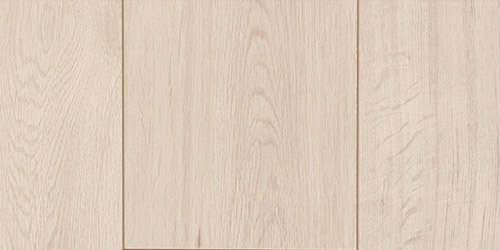 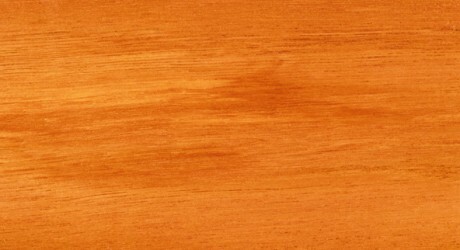 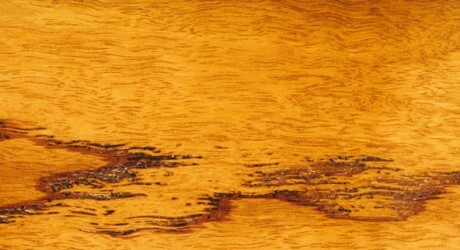 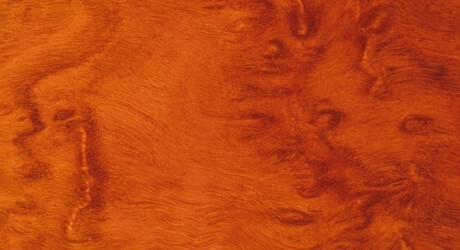 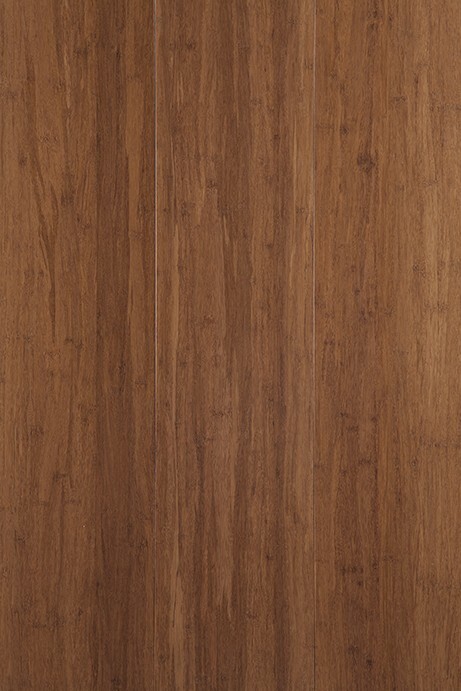 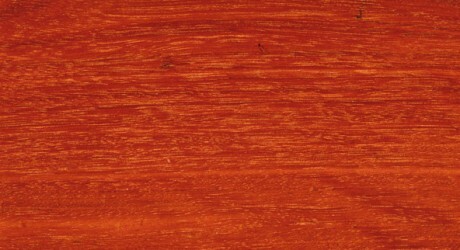 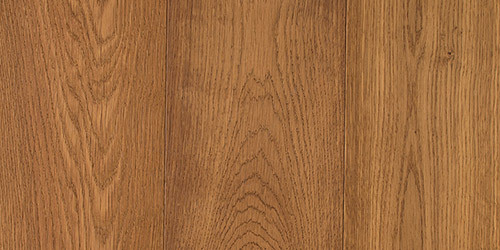 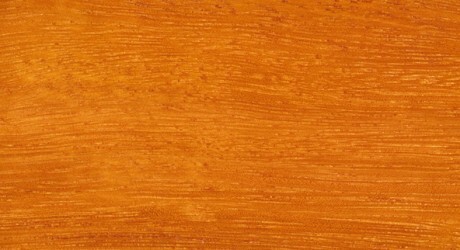 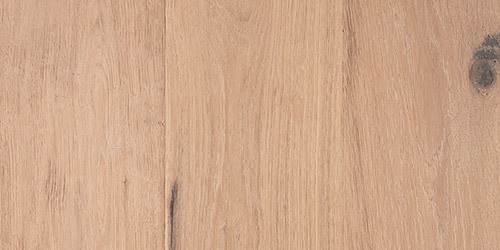 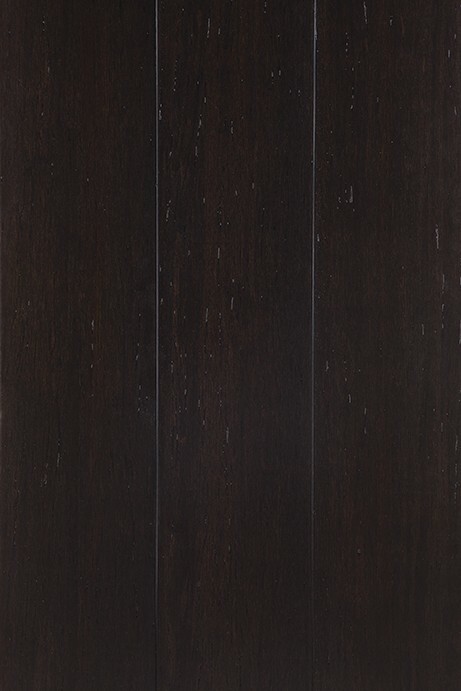 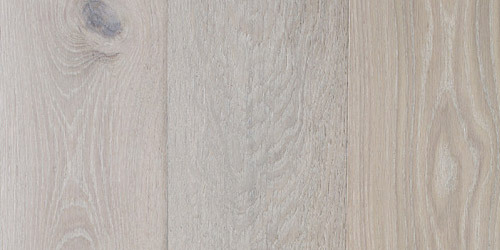 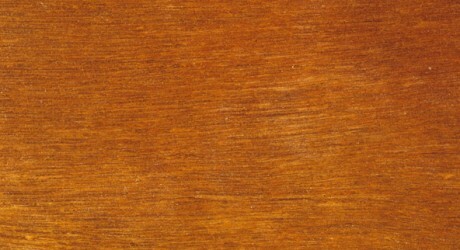 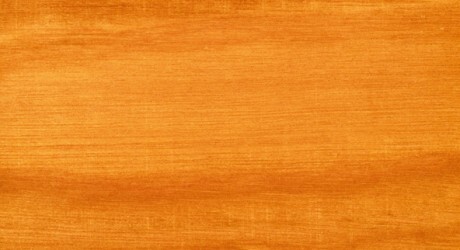 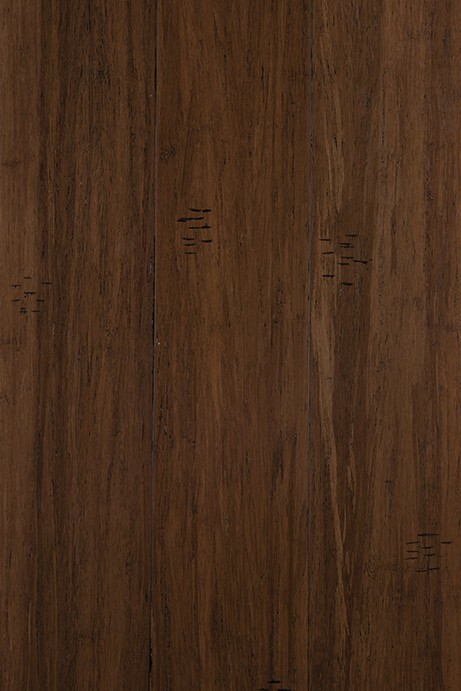 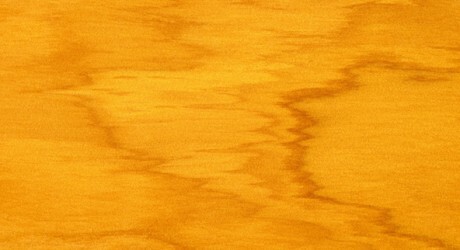 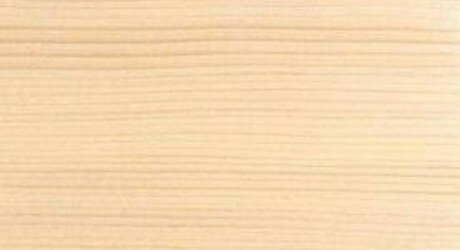 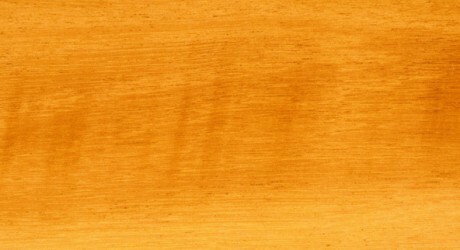 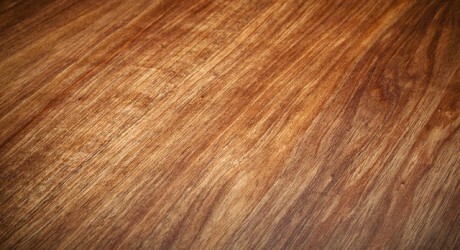 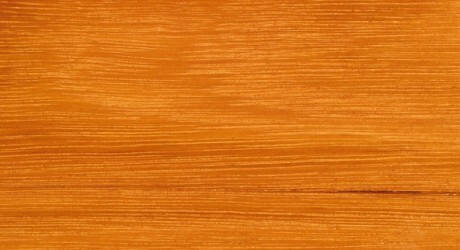 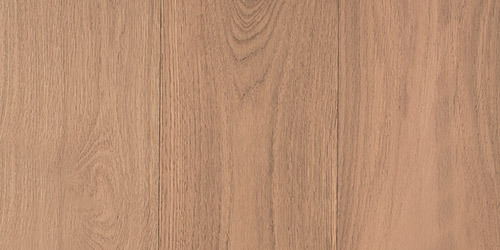 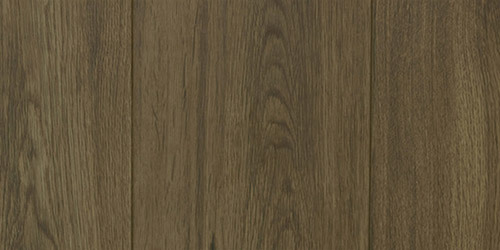 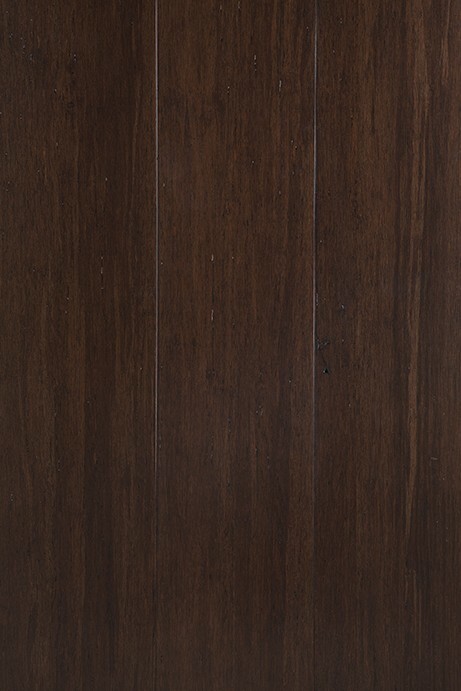 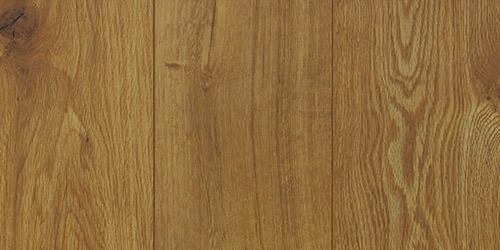 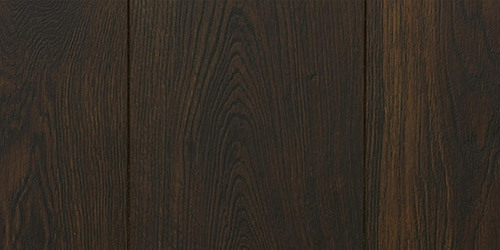 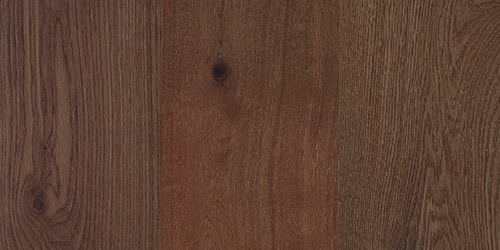 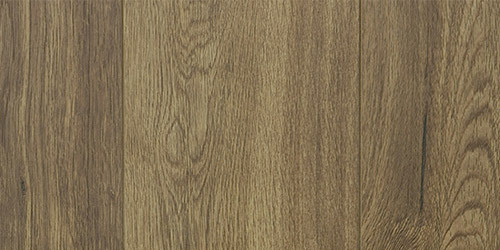 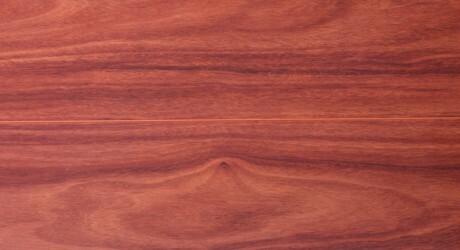 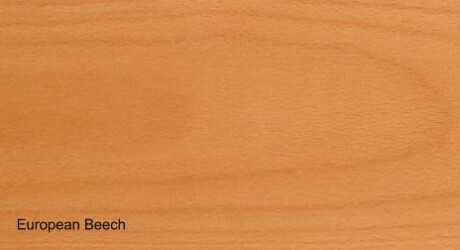 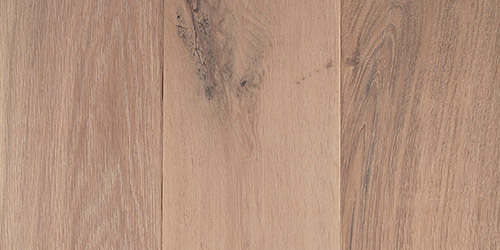 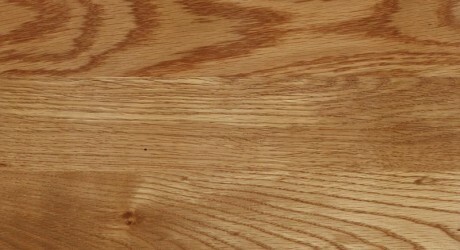 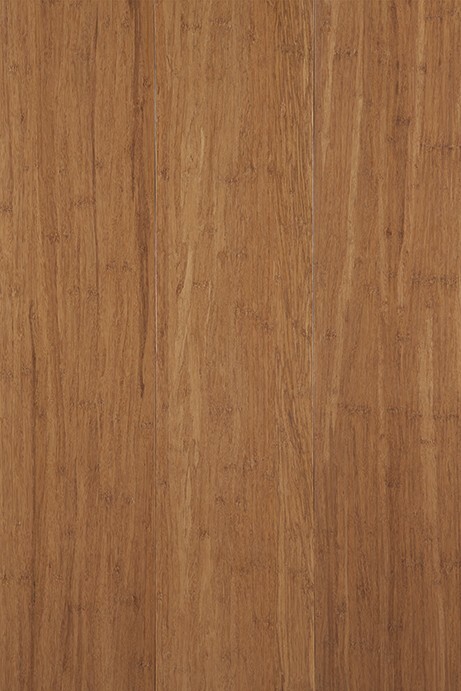 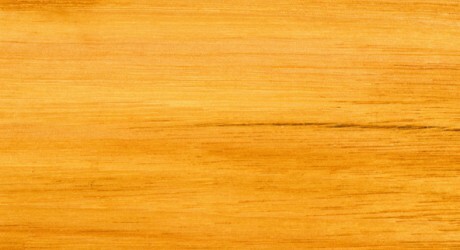 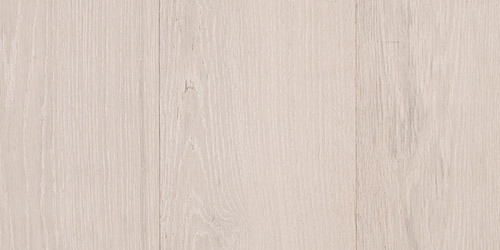 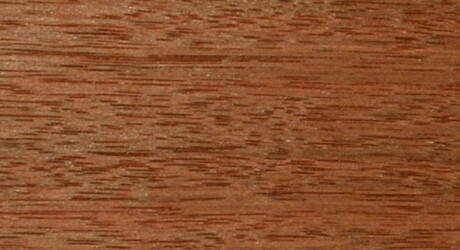 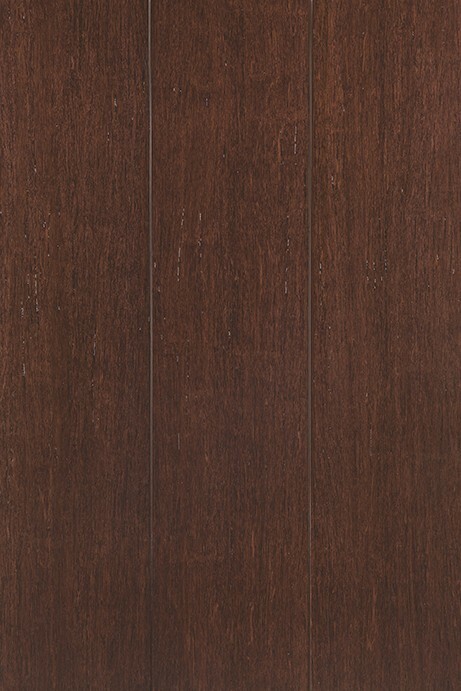 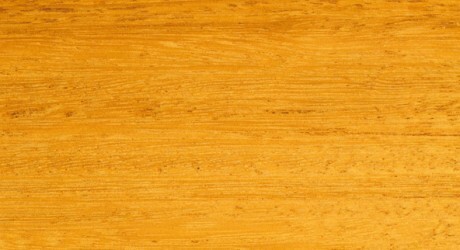 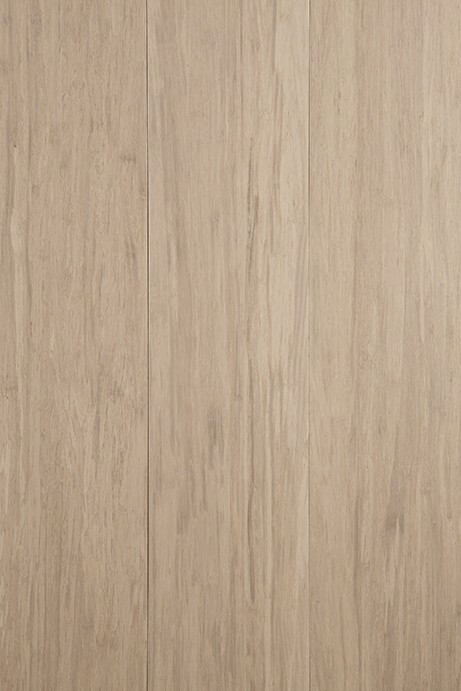 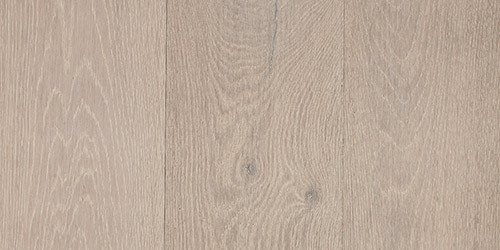 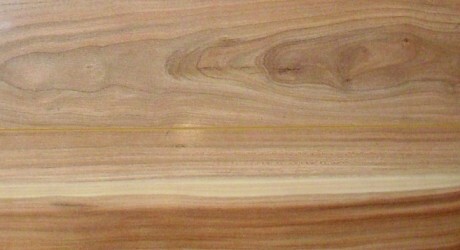 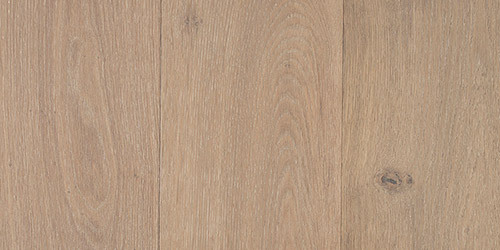 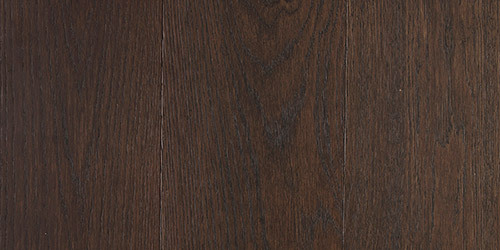 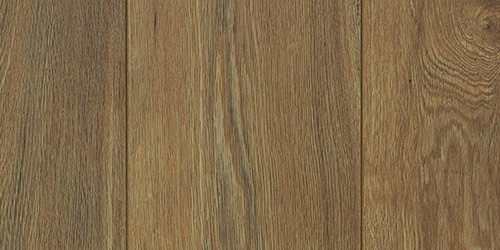 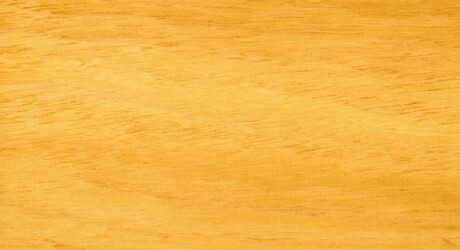 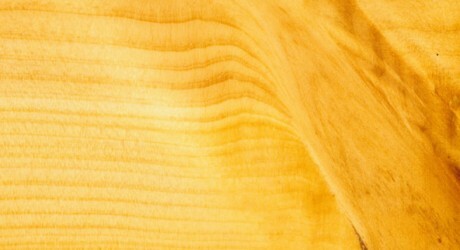 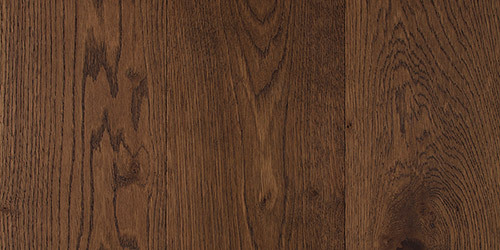 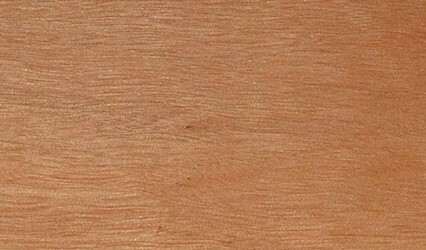 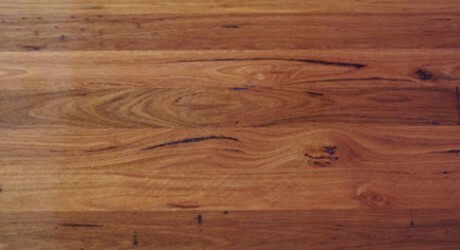 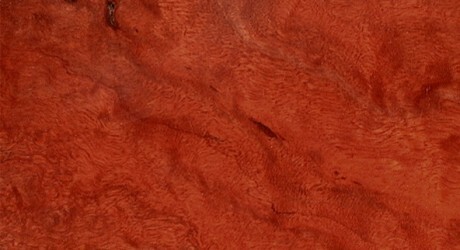 European Beech timber has a generally straight grain, a fine texture. 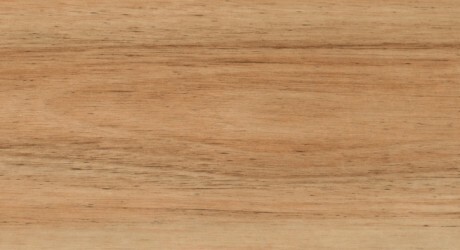 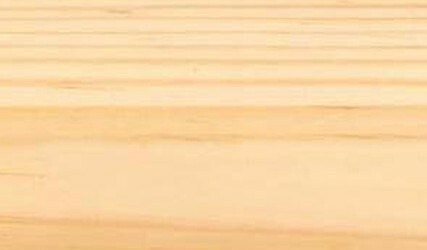 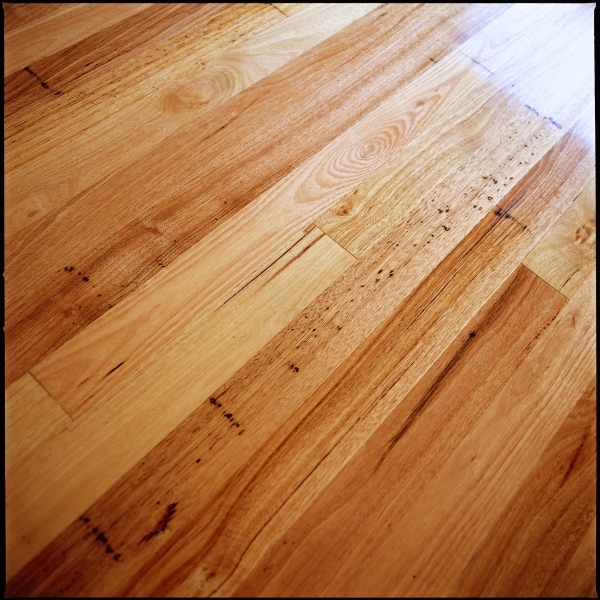 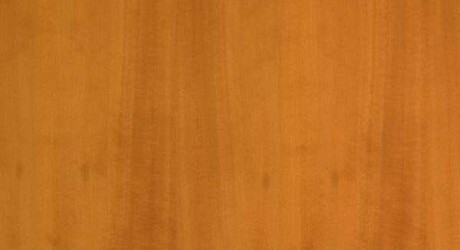 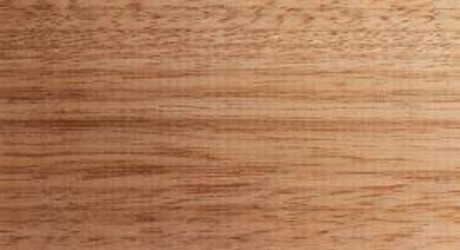 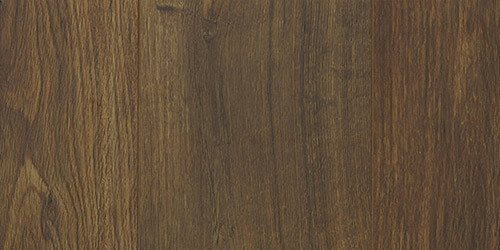 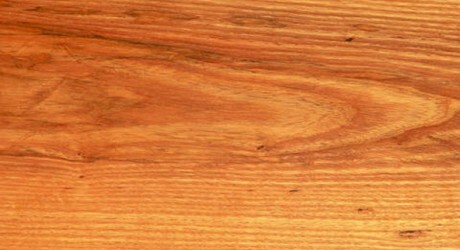 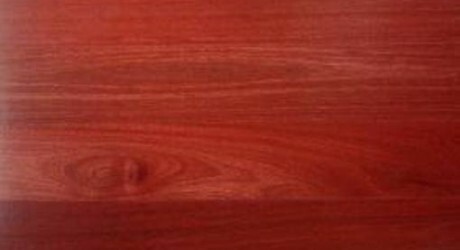 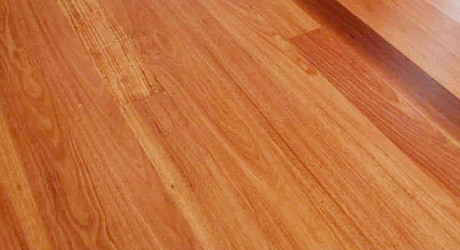 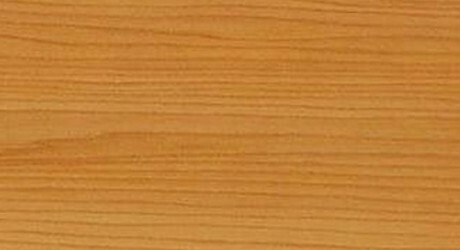 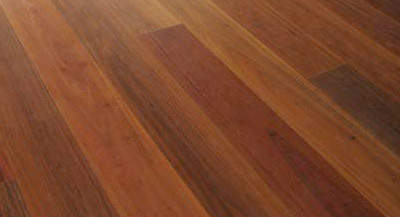 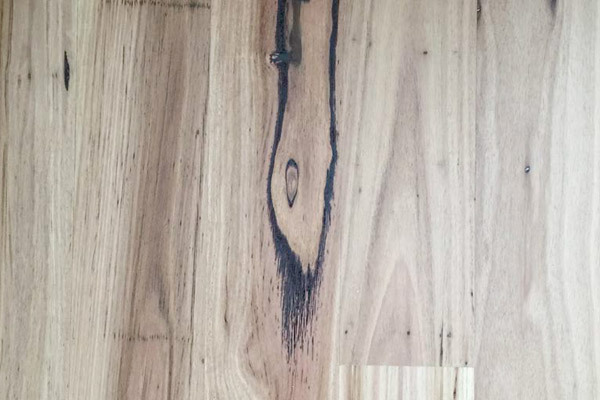 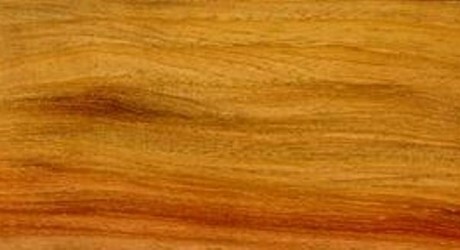 European Beech timber is easy to work and responds well to most finishes and polishes and as such is widely used here in Australia and in Europe. 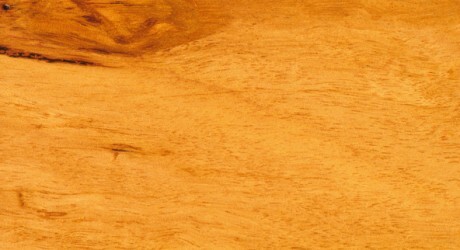 This timber is also known as Danish Beech.